ACTS is a fee for service agency. 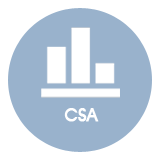 The hourly rate of reimbursement is based on standard and customary fee schedules for speech/language pathologists and assistive technologists. Contracts for services are obtained from local education agencies (school districts, County Office of Education, SELPA’s), Department of Rehabilitation, and Regional Centers. 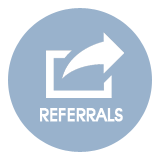 The process for obtaining ACTS’ services for infants, toddlers, school-aged children and adults is provided in the referral documents you can download from REFERRALS. Additional Information is available in SERVICES. 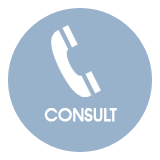 If you need additional assistance the ACTS office can help you determine the appropriate funding source for AAC/AT services. For individuals who cannot speak, a Speech Generating Device (SGD) is first and foremost a Medi-Cal necessity. ACTS conducts evaluations for SGDs in accordance with Medicare Guidelines and follows the ACTS Funding Process 2015 to secure funding. For the complete Medicare Assessment and Application protocol please refer to ASHA Medicare SGD Information. For infants, toddlers, and school aged children ACTS submits for SGD funding through the child’s primary insurance carrier. If the primary insurance carrier denies coverage of the SGD, ACTS submits to Medicaid (Medi-Cal in California) for device funding. If primary insurance and Medi-Cal deny coverage, funding for infants and toddlers is provided through the Regional Center. For information regarding California Regional Centers and eligibility for service download the Regional Centers PDF). For school-aged students 3-22 years and adults 22 and older CPUC’s DDTP will provide funding, in whole or in part, for the purchase of an SGD as a funder of last resort pursuant to Public Utilities Code § 2881. The DDTP will fund those SGD expenses that are not otherwise covered by public (e.g., Medicare, Medicaid, and Medi-Cal) or private insurance. For information regarding public schools’ responsibility in AT funding download the School’s Responsibility PDF. ACTS also provides AAC and AT assessments in the educational setting. 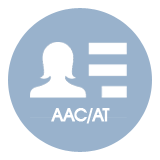 The AAC Evaluation addresses unaided and aided systems (low, lite, and high technology). The high tech Speech Generating Device may be an entry, intermediate or advanced level device based on the needs and abilities of the student. The Assistive Technology Assessment uses the SETT framework and address low, mid, and high technology to address motor aspects of writing, composition of written material, reading, math, and learning and organization. ACTS collaborates with the educational team through the assessment and intervention process. School-aged children with multiple disabilities can apply for Medi-Cal through their Regional Center Case Managers. Children who are receiving at least two services through Regional Center are eligible to apply for Medi-Cal through Institutional Deeming. Eligibility is not based on the parent’s income. 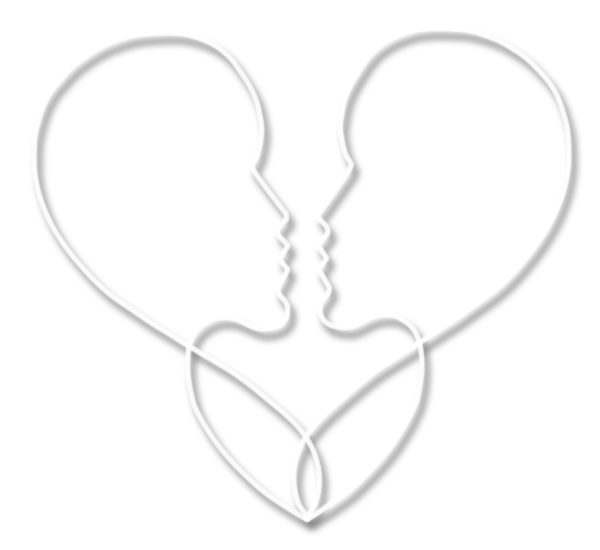 Medi-Cal serves as the child’s secondary insurance carrier. Some school aged children (CA residents) who require an SGD may also qualify for California Children’s Services (CCS) if they have a Medi-Cally eligible diagnosis. The CCS occupational therapist serves as a case manager for students who will seek funding for an SGD through Medi-Cal. Please refer to CCS SGD Funding Guidelines. For more information regarding SGD funding for school-aged children download the ACTS S Funding Q & A (ACTS Funding Q&A ). For adults with Medicare (Part B) and supplementary private insurance, Medicare serves as the primary insured. Medicare currently pays 80% of the Medicare Fee Schedule the device code and description. The beneficiaries (patient/client) must pay the deductible (20%) if the fee is not waived. For adults who have private insurance (but not Medicare) SGD funding is submitted through private insurance.